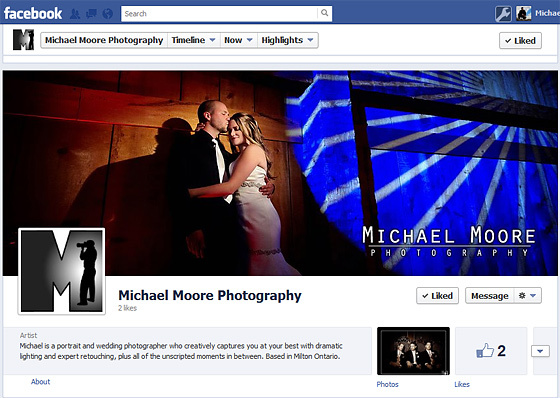 Posted by Michael on Apr 18, 2012 in News | Comments Off on New Facebook Page! Please check it out and “Like” it to easily stay in up-to-date with new photos, announcements and other exciting content. I’m planning on posting some photography and editing tips and tricks in the coming months too, so stay tuned for those updates!